Mid-mod enthusiasts will enjoy this waterfront shop filled with furniture, objects d’art and lighting from the 20th century. An ever-changing inventory makes return visits even that much more exciting. Much of the artwork is one of a kind, which will satisfy even the most unique tastes. If it’s quality you desire, all items are in original condition or refurbished to extremely high quality. 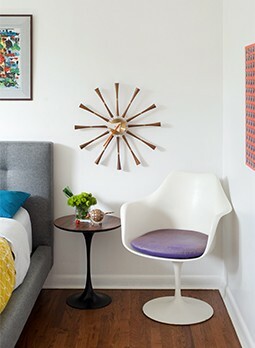 Always on the hunt for interesting pieces from a brief slice of time in modern American history, Grethel Noble of Gre-Stuff Mid Century Modern Furniture and Accessories is a collector of cool. Her trained eye and knowledge about the period and products of the 1950s through the 1970s has brought her together with incredible furniture, stylish lighting and beautiful works of art. 379 Liberty St., Suite 106, Rockland, MA 02370; call (508) 345-5658 or visit grestuff.com. Just 3 miles from Boston, you will find a gold mine of 20th-century modern furnishings and decorative arts at RESIDE. They specialize in collectible pieces from some of the greatest modernist designers of the era, and unique, out-of-production items. 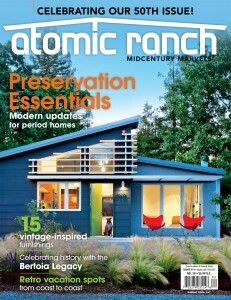 Feast your eyes on house wares, lighting, jewelry, period furniture and midcentury modern artifacts. 266 Concord Avenue, Cambridge, MA 02138; call (617) 547-2929 or visit resideinc.com. Open SUN-MON, 12-6p, TUES-SAT 10a-6p. 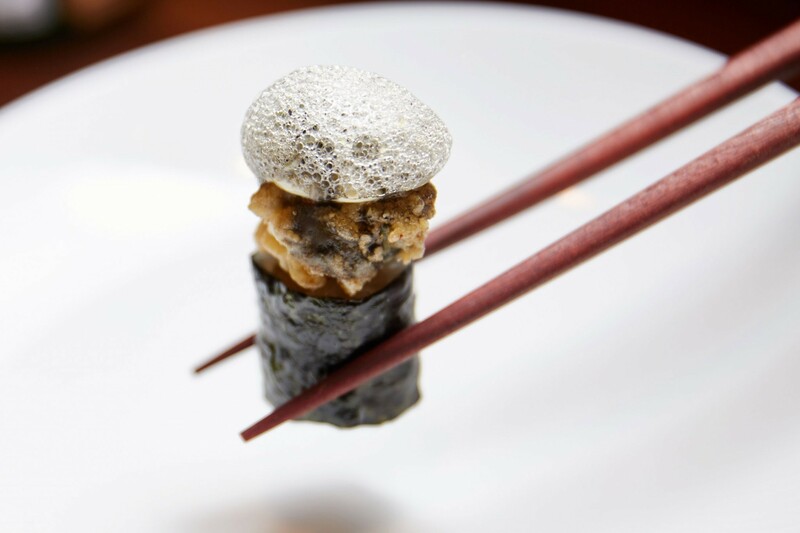 This Boston sushi destination has received multiple awards for its world-class dishes. We love its artful approach to the preparation of this culinary cuisine and if you love design, you’ll adore this sushi joint, too. The ambiance is minimalist yet the service and exquisitely artful sushi is beyond reproach. If you’re in the mood for the best sushi and sake Boston has to offer, this is the place. 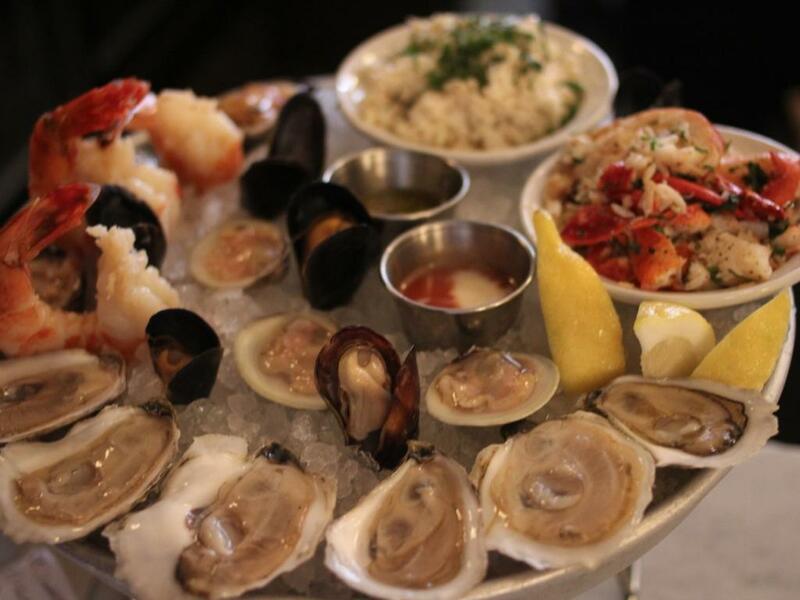 We’re going to have to agree with Bon Appetit Magazine, Food & Wine Magazine and the New York Post that Neptune Oyster is by far a must-visit seafood restaurant while you visit Boston. A menu that boasts a full array of fresh seafood from lobster spaghettini to a spicy North-end cioppino will satisfy the loftiest expectations. Plus, you can’t possibly leave Boston without trying some seafood, can you? Our fellow appreciators of the arts will be extremely pleased when visiting the Museum of Fine Arts Boston. 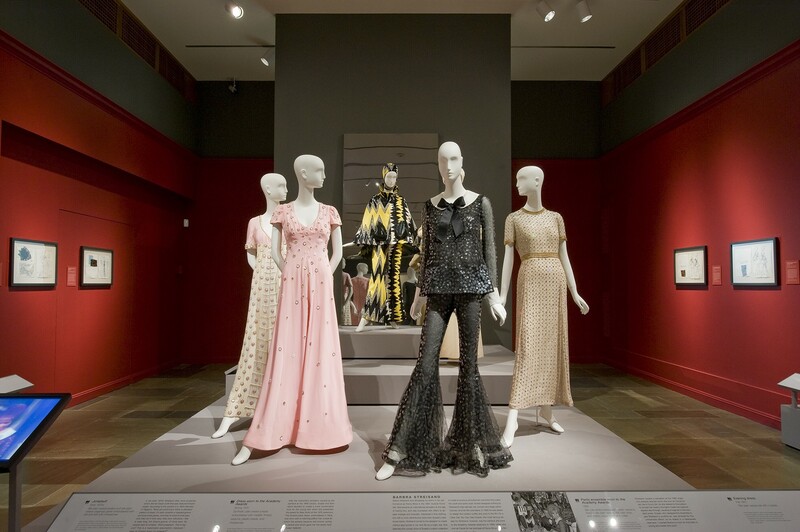 Whether it’s textiles, fashion arts, prints and paintings, photography or contemporary art, the collections are immense. Carve out a few hours to educate and entice your artful desires. 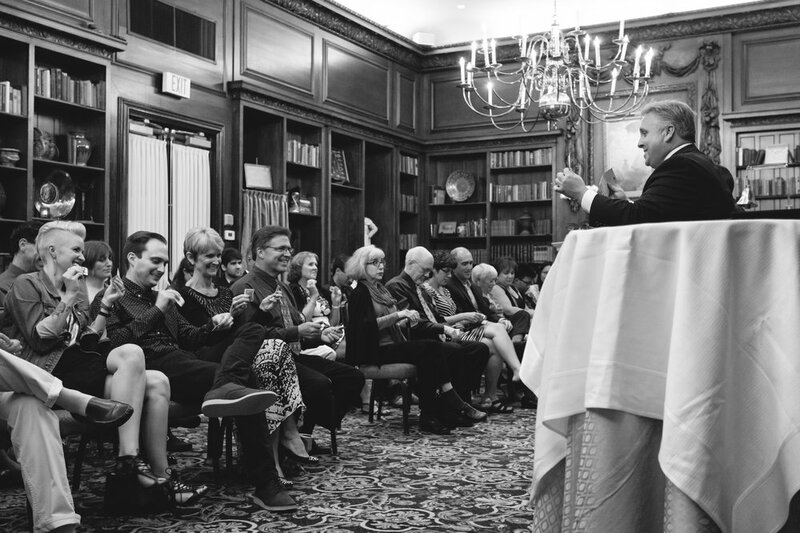 Who’s up for appetizers and cocktails in a sophisticated venue followed by a magical comedy experience? Come and enjoy a truly awe-inspiring evening filled with magic and comedy at Four-Handed Illusions. Magicians Joel Acevedo and Steve Kradolfer specialize in a unique performance of comedy-meets-magic filled with brain-twisting magic like teleportation and mind-reading peppered with razor-sharp humor. Dress up in your best duds and see the show the locals can’t get enough of! Capitalizing on the detective and find-the-treasure skills of the mid-mod fan makes Room Escapers a “wicked awesome” time. If you’re in the mood for a unique Pirate-history-filled hour spent with friends and family, consider an Escape Room Game that is designed to enhance teamwork, trust and problem solving. The goal is to use only your mind, logic and teamwork, find clues, solve the puzzles of lost treasures and escape the room in 60 minutes. It is likely to be an experience you won’t forget. 112 Blackstone St., Boston, MA 02108; call (850) 803-1923 or visit roomescapers.com. There’s nothing like a nice walk through American history and the Freedom Trail leads you to 16 historically significant sites. 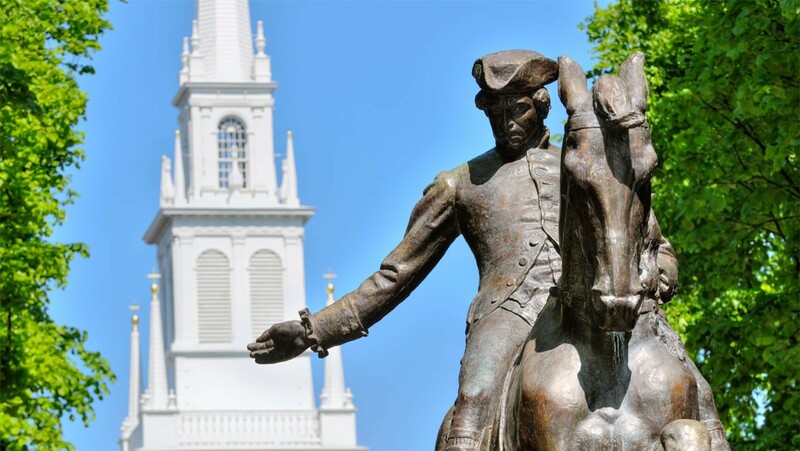 You will explore museums, burial grounds and see where Paul Revere road his horse through the streets and how that impacted the American Revolution. History buff or not, you will enjoy each step in the story on the trail. They offer daily walking tours, or you can walk the trail on your own. Tickets can be purchased at a discount in advance. For more recommendations on the best MCM hotel in Boston, we have just the spot for you. To read more, pick up a copy of our summer issue, on stands now, and learn about our favorite hotel with a retro rock ‘n’ roll vibe!